If you like your Porsches mid-engined, hard-topped and balanced as sweetly as a bag of sugar on a pin head, you’ll be a fan of the Cayman. In all its forms it’s a beautifully well-resolved example of how to make a car feel alive. 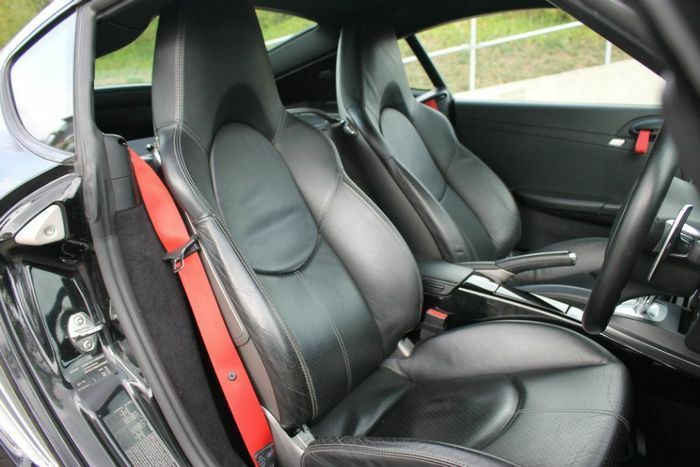 As sports car chassis go, only the Alpine A110 is a match. The 718 generation still divides opinion, though, with a lot of people turning their backs on the car for having lost a sense of the exotic when it threw two cylinders in the bin and dropped to a mere 2.0-litre flat-four. The new Cayman T simply doesn’t go far enough down the weight reduction route (or anywhere at all, in fact) to overcome the fundamental image problem of a four-cylinder engine in a 21st century Porsche. Naturally there are always other options in the classifieds. 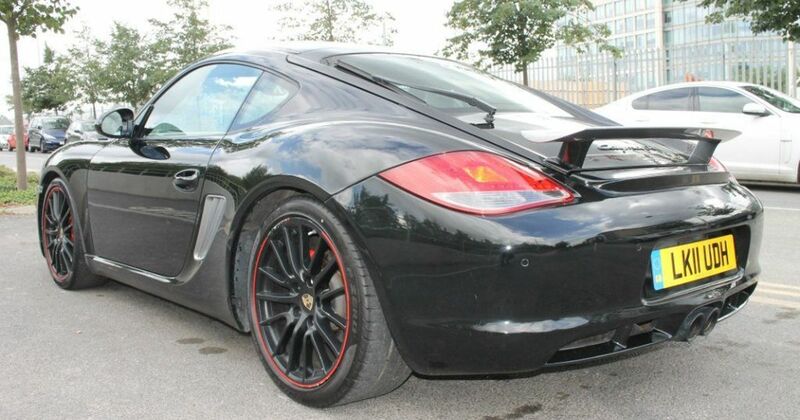 We’ve picked out a Cayman R as the natural predecessor of the new T. It actually did what the T only claims to, though: it was 55kg lighter before you put 15kg back in with the air-conditioner and stereo, with a slight power boost of 9bhp for the 3.4-litre flat-six. The lightly massaged R was, said some major magazines, not really worthy of the famous badge that used to signify a singular focus on aggressive speed. Nonetheless, it was still a slightly and tangibly better version of an already stellar sports car. That made it sought-after in 2011 and borderline collectible today. 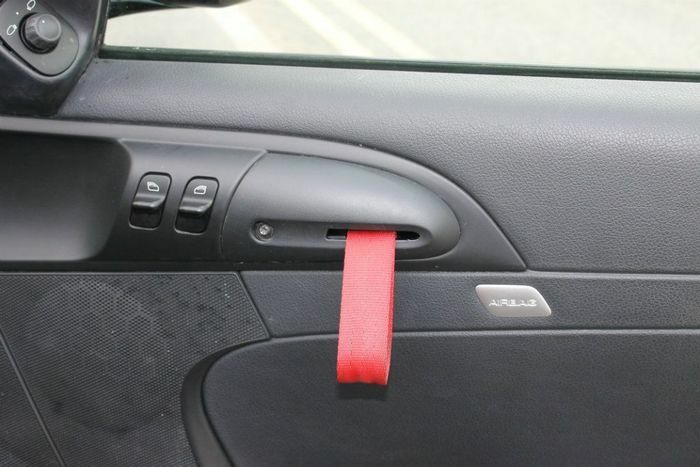 Only a handful are for sale on Auto Trader right now, in a £12,000 window from £39,000 to £51,000. 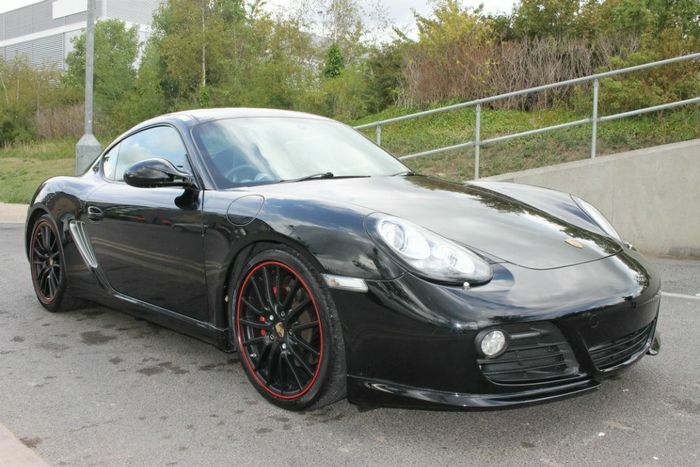 Bearing in mind a new Cayman T is just over £51,000 you can see how well a tidy R holds its money. We’re looking below that benchmark, though, at an imported – but right-hand drive – example offered at just £32,199. Unfortunately it’s one of those dreadful adverts that doesn’t deserve to sell a car, with precious little information listed and most of that written in capitals. We can already see it’s black, the vague assurances of a ‘perfect drive’ and of it being in ‘mint condition’ don’t really tally with the car’s age, 45,000 miles or our own bitter experience of classified advert fibs. Even the pictures are fairly awful. The only really useful bit of information in the ad is that this is an import, so some detailed checking might need to be done as to its history to make sure it hasn’t been stolen or crash-damaged in another country. The steering wheel being on the correct side is a good start, though. 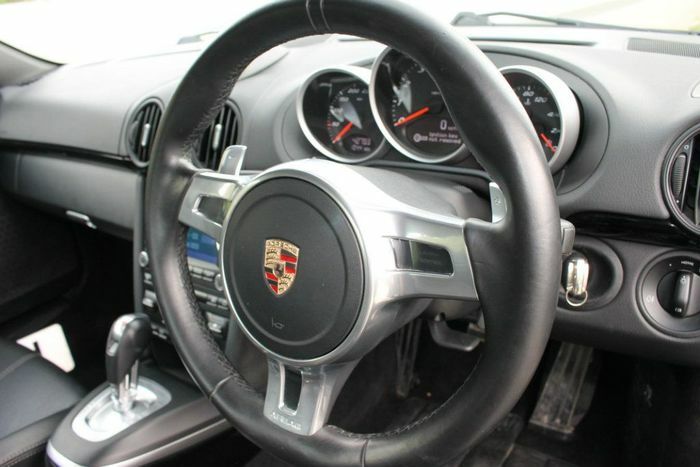 This one is a PDK car with flappy paddles behind the clean-looking steering wheel. The interior is quite basic and bland but at least the rev counter, upon which you’re aiming for peak power at 7400rpm, is dead-centre in front of the driver. 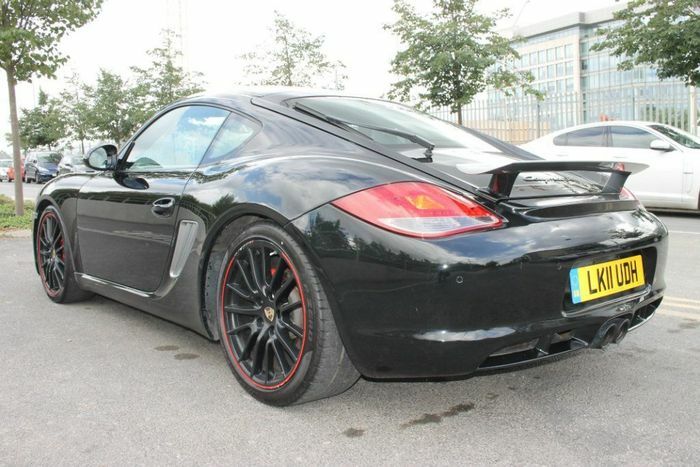 At almost £7000 cheaper than the next-cheapest Cayman R, this import looks a little too good to be true. The short MOT history, gained last year and suggesting that the car was only imported within the last two years, shows a badly cared-for car. The headlights were misaligned, the rear tyres were bald and various CV joints were buggered.